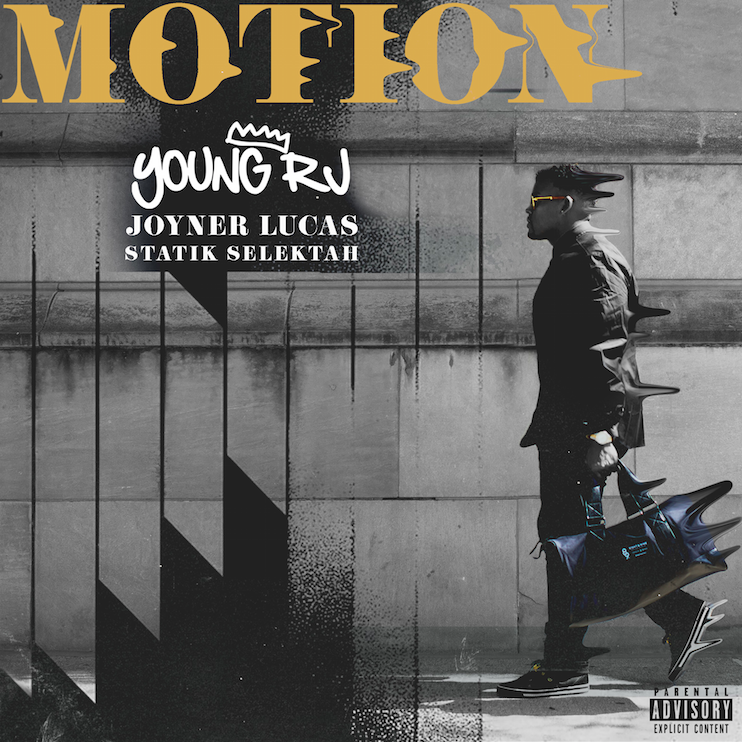 Keeping his momentum of consistent, dope music going, Detroit artist/producer Young RJ comes right back to The Dope Show with his latest joint “Motion” featuring Joyner Lucas and Statik Selektah. On the track, the vibes are high as the three sonically mesh under the production skills of RJ and the late-great J Dilla. With additional vocals on the hook by Big Sean‘s righthand man Earlly Mac and newcomer Drey Skonie, you can hear all the undertones of what each artist brings to the table once you click play. You can find “Motion” on Young RJ’s upcoming Blaq Royalt LP that’s expected to be released on October 10th.